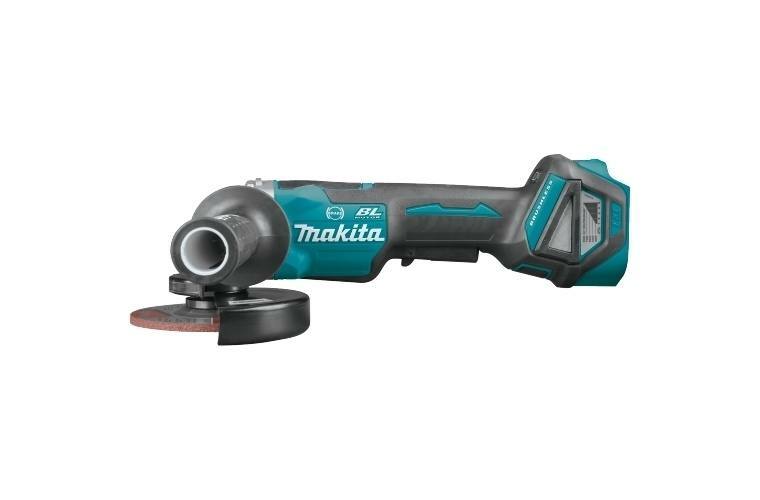 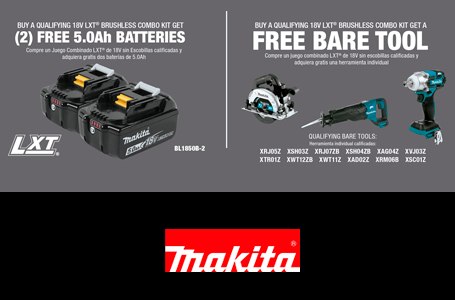 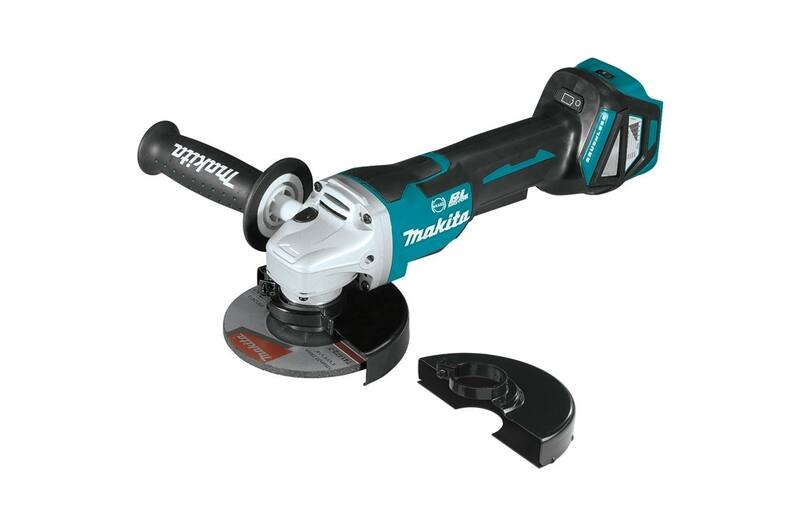 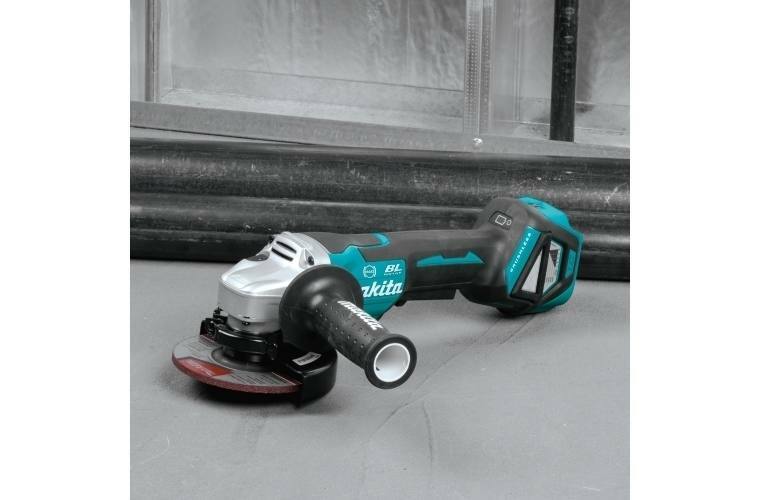 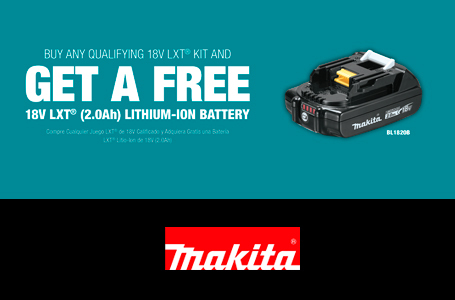 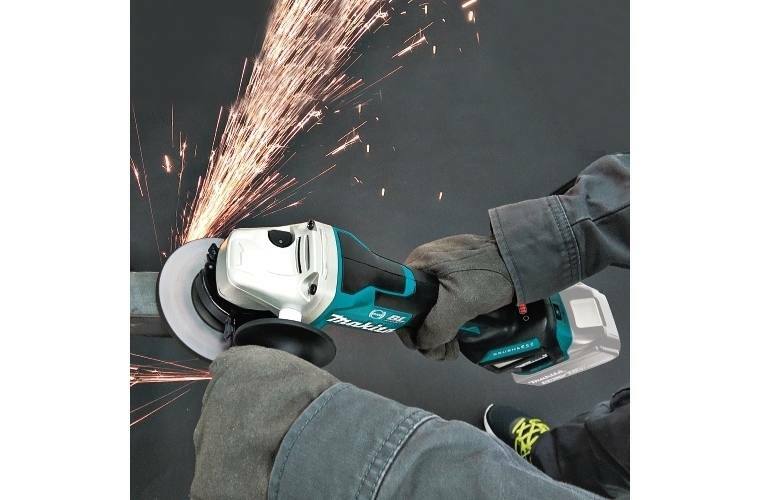 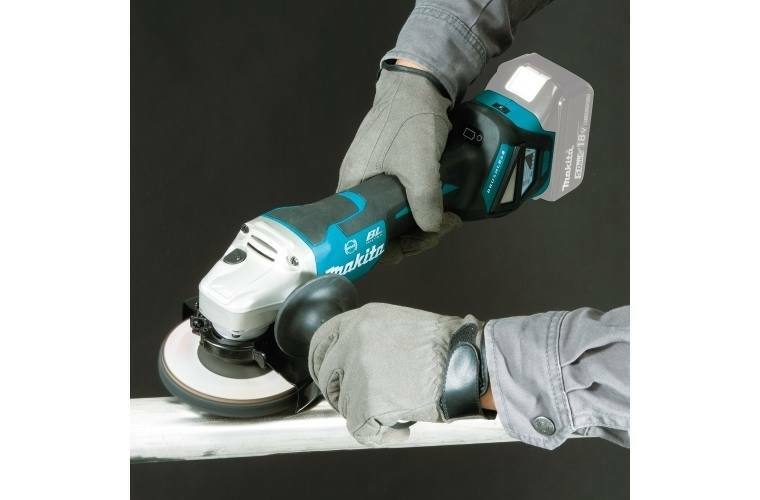 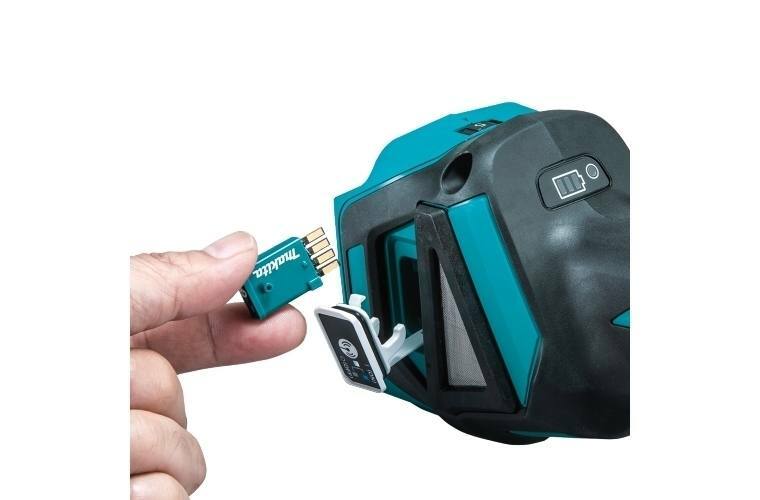 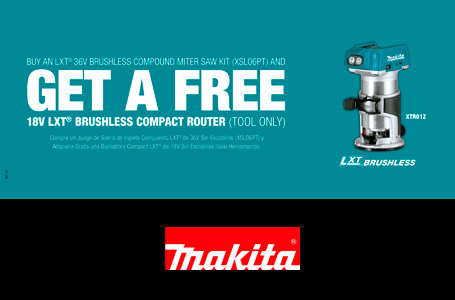 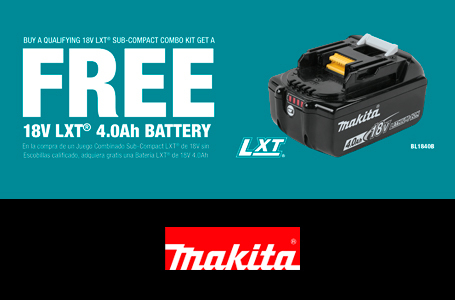 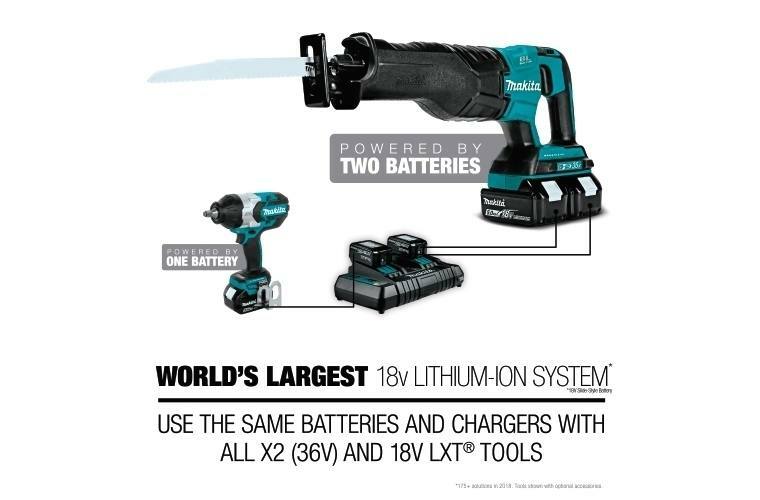 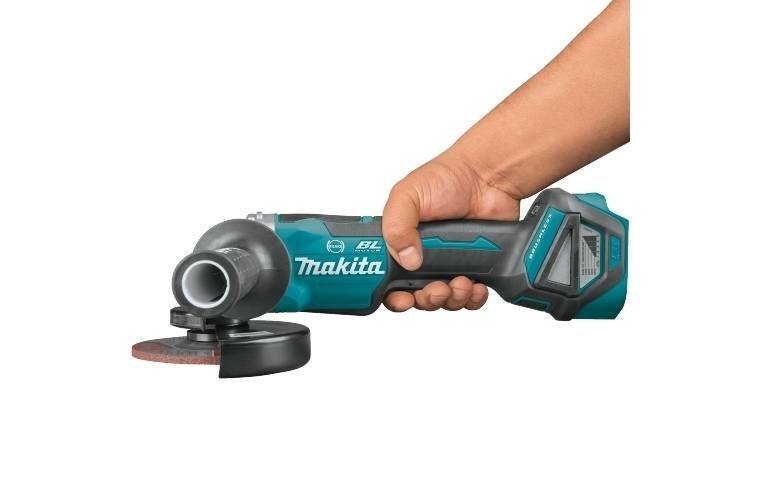 Makita delivers corded grinding performance without the cord with the 18V LXT® Lithium-Ion Brushless 4-1/2" / 5" Paddle Switch Cut-Off/Angle Grinder with Electric Brake and AWS™ (tool only, battery and charger sold separately). 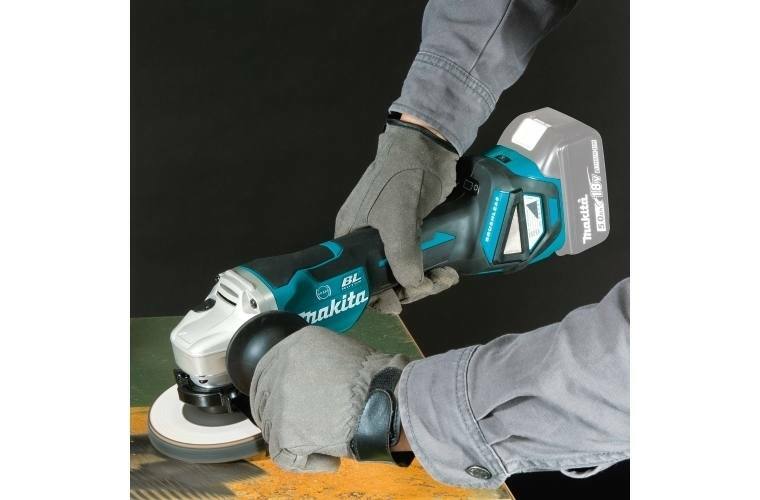 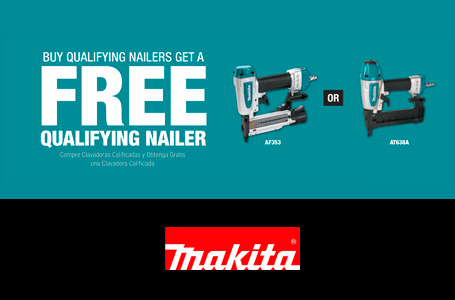 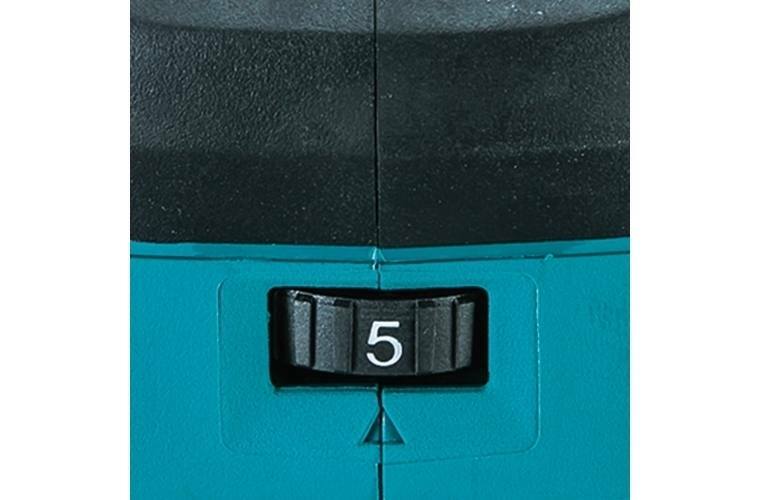 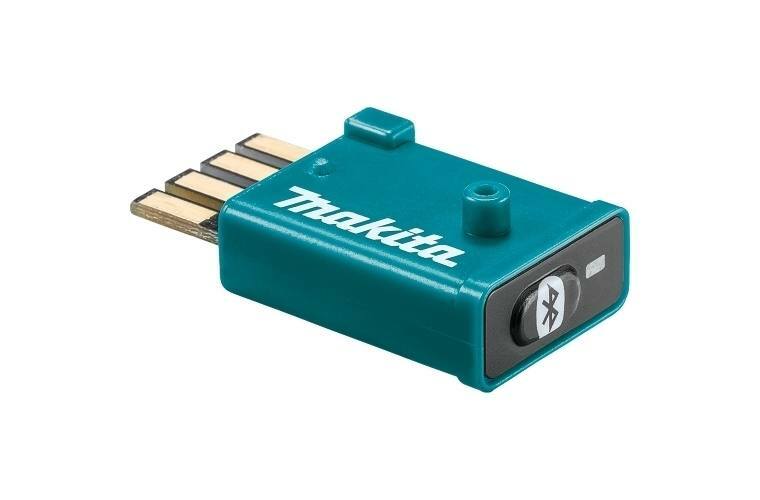 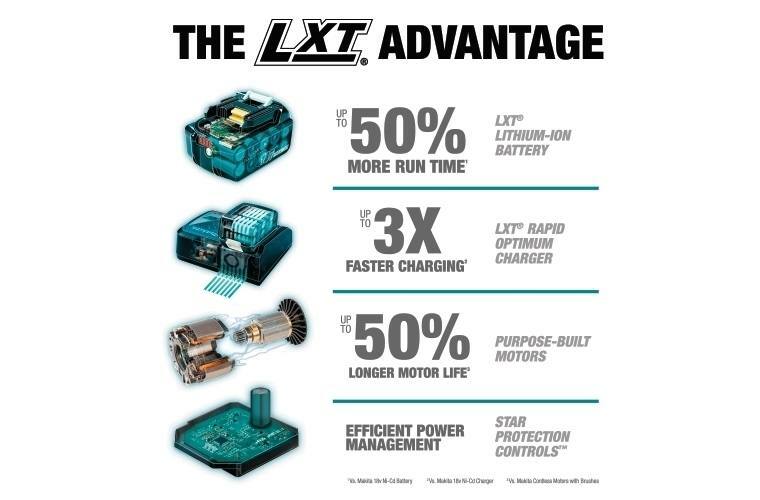 It's powered by a Makita brushless motor for longer run time, increased power and speed, and longer tool life. 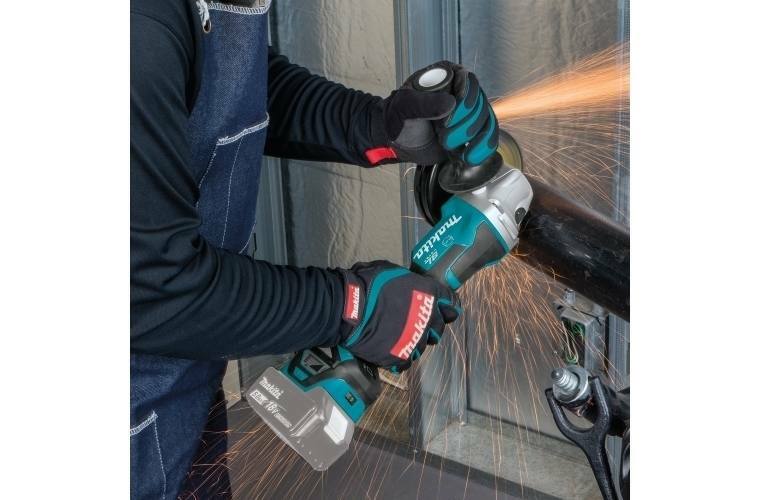 For the most demanding applications, Makita's exclusive Automatic Speed Change™ technology automatically adjusts speed and torque during operation for optimal performance. 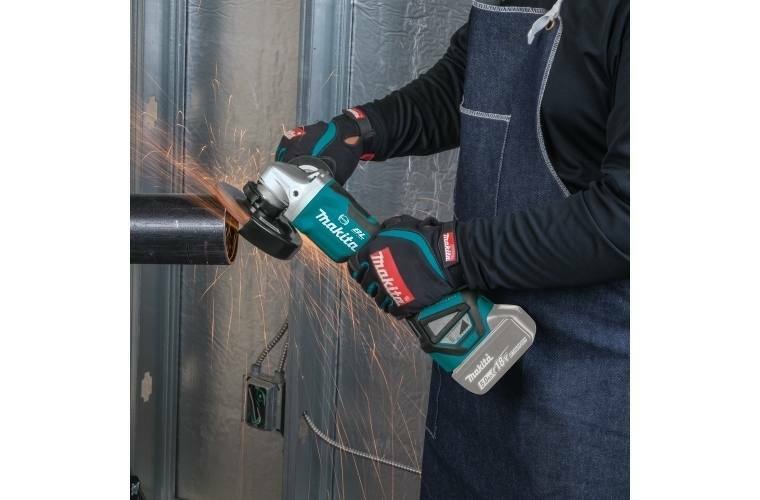 The XAG21ZU is ideal for grinding and cutting a wide range of materials including tile, concrete, pipe, conduit, and more. 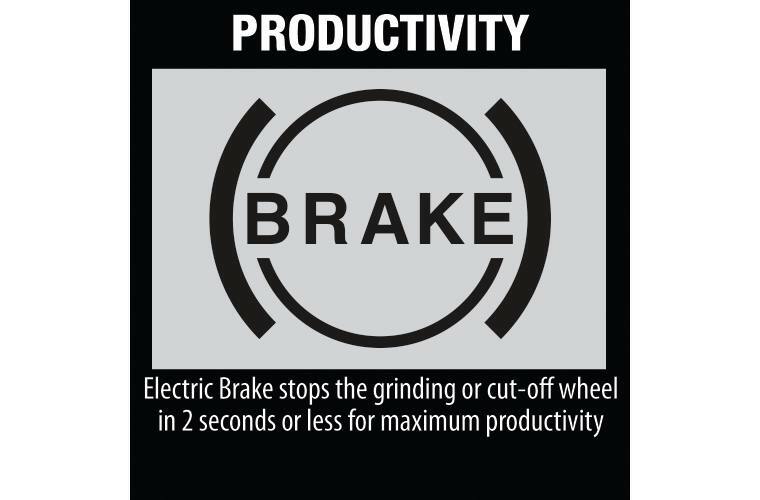 For improved efficiency, it's equipped with Auto-Start Wireless System technology. 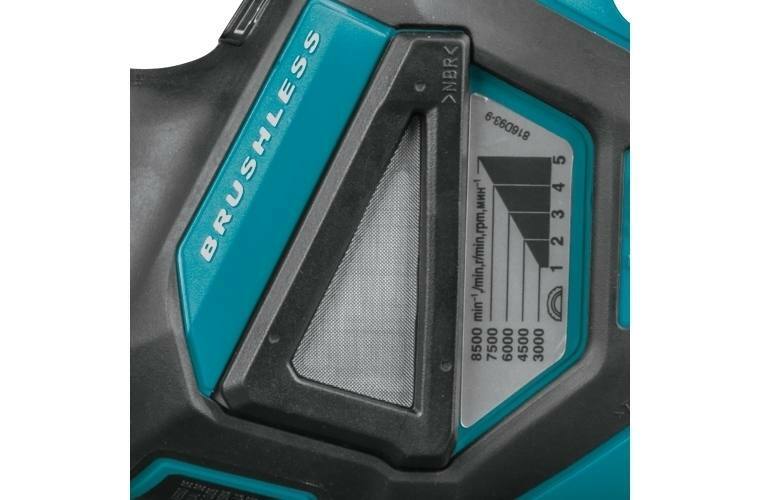 AWS™ utilizes Bluetooth® technology for wireless communication between the tool and dust extractor (sold separately). 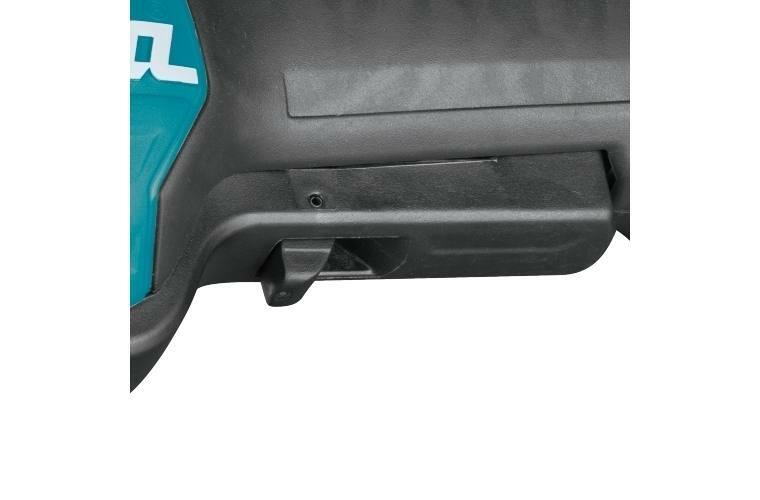 When the trigger of the AWS™-equipped XAG17ZU is engaged, the AWS™-equipped dust extractor powers-up. 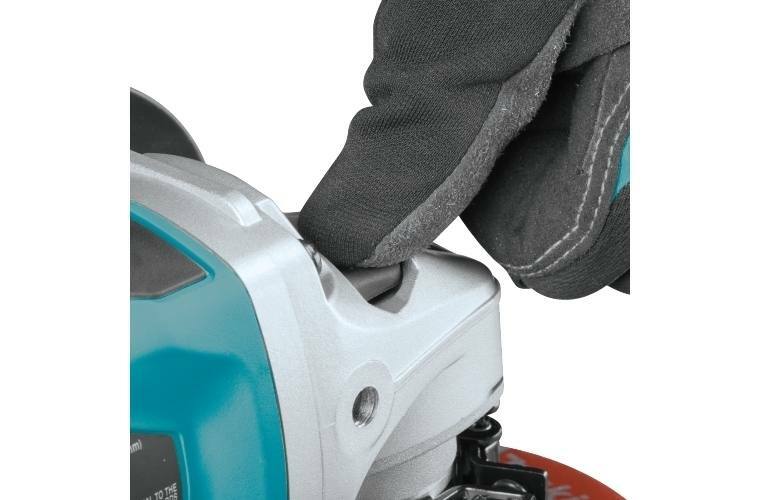 When the trigger is released, the dust extractor powers-down. 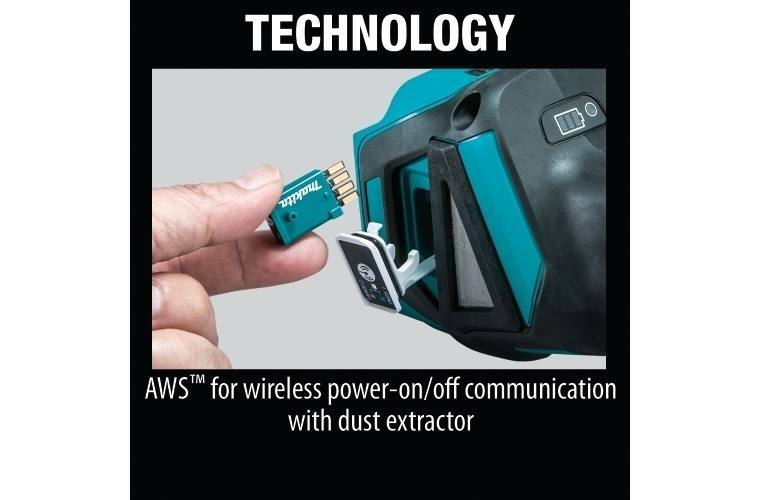 AWS™ is intelligent communication that eliminates cords and excessive noise since the dust extractor runs only when the tool is running. 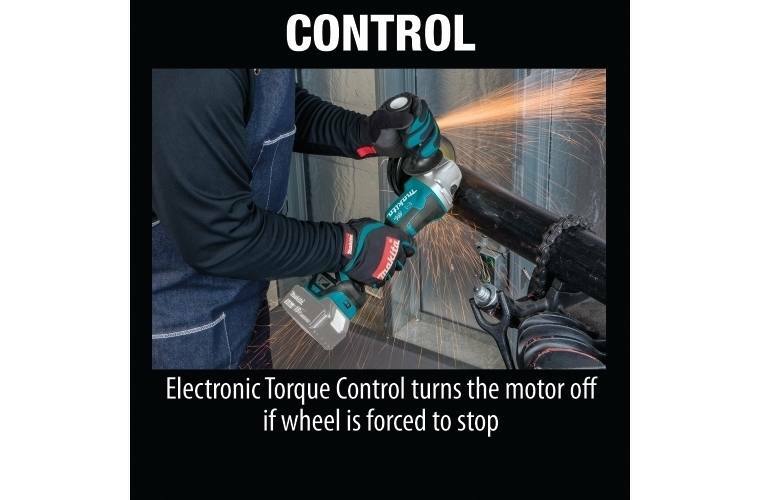 Additional features include an electric brake that stops the grinding or cut-off wheel in 2 seconds or less, and Electronic Torque Control that turns the motor off if rotation speed suddenly slows or the wheel is forced to a stop. 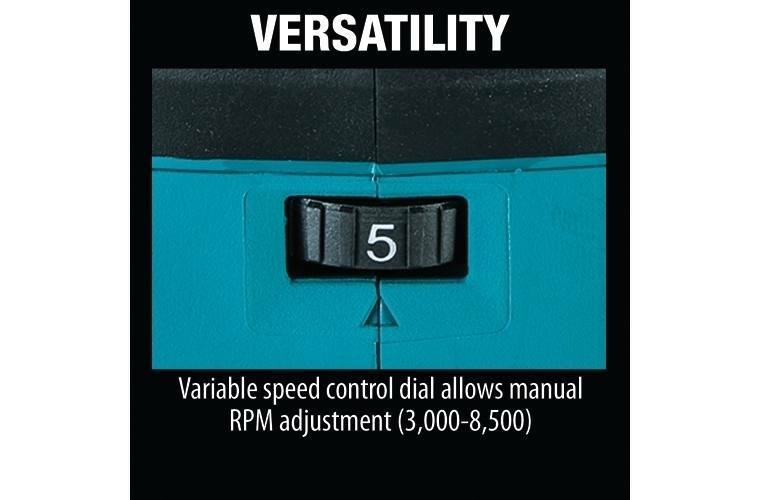 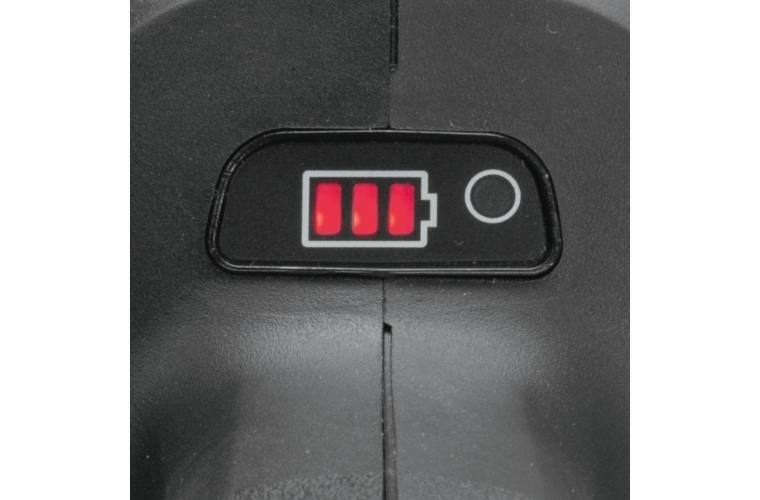 The variable speed control dial allows manual RPM adjustment (3,000 - 8,500), allowing the user to match the speed to the application. 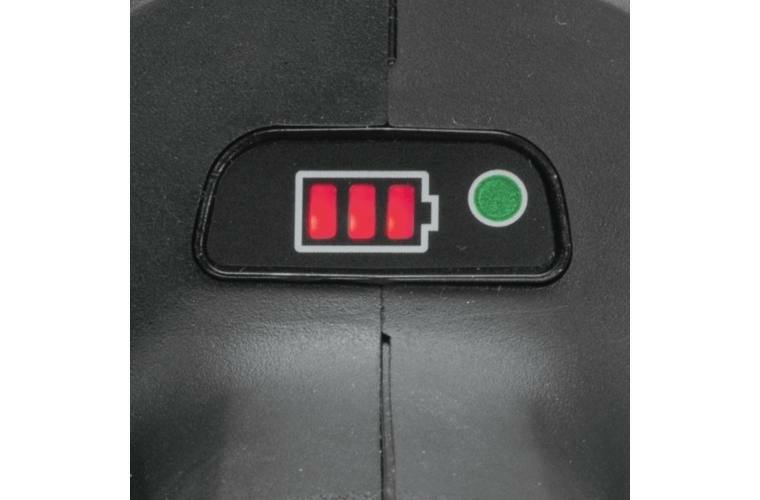 Net Weight (with battery): 5.7 lb.